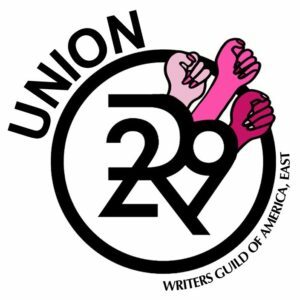 NEW YORK, NY (January 25, 2019) — Refinery29, the feminist digital media company, has voluntarily recognized the Writers Guild of America, East (WGAE) as the collective bargaining representative of the site’s 40-member editorial staff. In addition to Refinery29, the WGAE represents digital-first staffs at Vox Media, Onion Inc., HuffPost, VICE, The Dodo, Thrillist, The Intercept, ThinkProgress, MTV News, Salon, Slate, Talking Points Memo, Fast Company, and Gizmodo Media Group. The WGAE now represents more than 5,000 writers in film, television, news and new media.